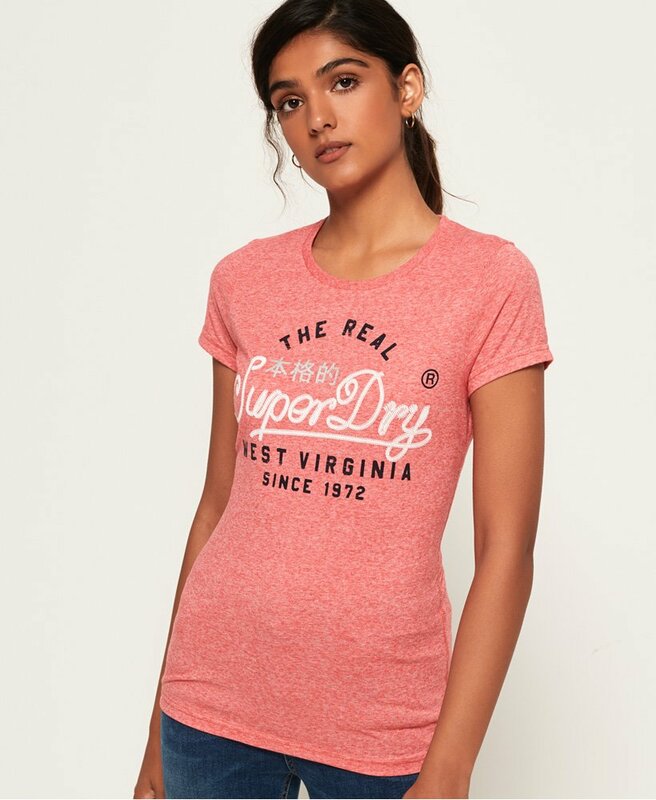 Superdry women’s Western rope t-shirt. This lightweight t-shirt features a crew neck, Superdry graphic across the chest and is finished with a logo badge on the hem. Wear with jeans for a perfect everyday look.